Forest Contractors uses the finest equipment and the most precise skill to seal edges so that they are both airtight and watertight, and can retain heat and mitigate noise. We are experts in selecting materials that are most compatible together and that can guarantee the longest-lasting protection. 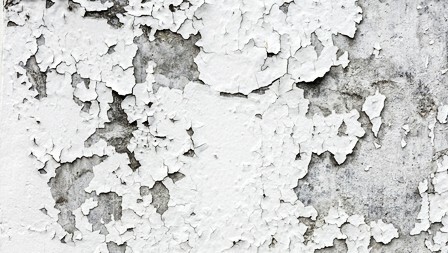 Interior deterioration of surfaces often occurs from the weight of heavy equipment and/or high traffic. 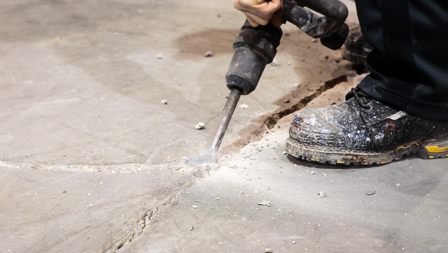 At Forest Contractors, we perform seamless concrete repairs and provide controlled joint repairs before deterioration damage has a chance to escalate or spread. With the proper material, crack injection is effective in preventing and stopping leaks, restoring the structural properties of walls and protecting the reinforcement of steel. At Forest Contractors, you will find that our combination of skilled personnel and extensive experience allows us to ensure a successful injection through the use of quality products, flawless injection pressure and precise timing. Concrete can delaminate in layers. This is usually caused by the expansion created by corrosion of internal reinforcement. 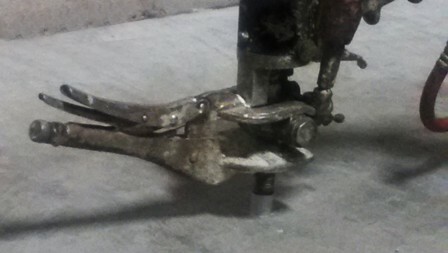 Detecting these delaminations is often done by non-destructive testing techniques such as chain dragging the surface. Locating and properly repairing the concrete delamination will help restore the stability of the concrete and therefore extend its longevity. The team at Forest Contractors is fully equipped with the tools, expertise and experience required to accurately locate and flawlessly treat these situations to ensure the good health of a building. The integrity of masonry structures can be compromised by factors such as deteriorated mortar joints and cracked bricks. At Forest Contractors we have the experience and the skill required to repair these and all other types of issues that are prevalent in masonry construction. 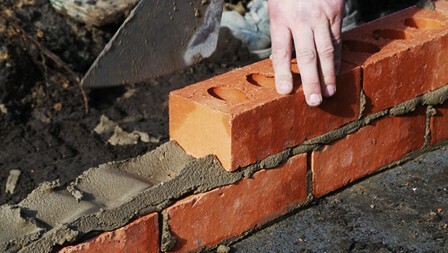 Our repair techniques include tuck-pointing of deteriorated mortar joints and removal and replacement of cracked or distressed brick. 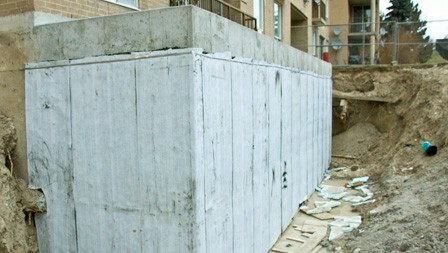 Waterproofing and techniques of preventing water penetration are used to control the deterioration of structures, alter service or exposure conditions, alter electrochemical behaviour, install barriers, and/or to stop water infiltration. 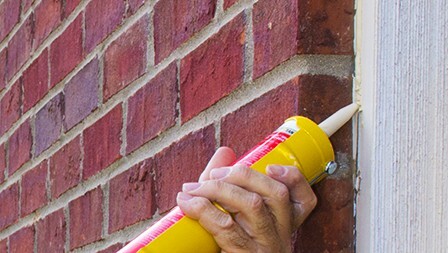 Waterproofing and coating techniques prevent water from entering or exiting a structure while prevention techniques extend the time duration between maintenance cycles. Forest Contractors can evaluate structures’ needs in order to choose the appropriate techniques for each particular situation.